Dial up your multimedia and family entertainment experiences with rich color and vivid images on this 18.5" widescreen HD monitor with LED backlight. Enjoy 1366x768 at 60 Hz HD resolution, a mega-dynamic contrast ratio, energy-conscious design and more -- all at a great value. 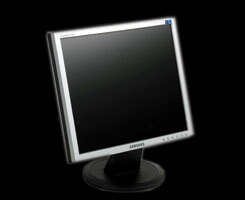 Enjoy everyday computing, surfing the Web, working on projects, and viewing videos and photos on a monitor that delivers excellent value. 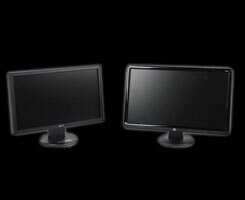 Our S1932 18.5" Widescreen LCD Monitor delivers a compelling view at an affordable price.